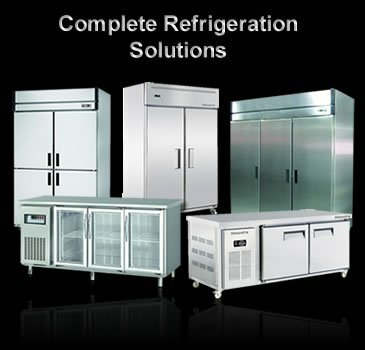 Keep your goods cool and fresh with the use of refrigeration equipment. 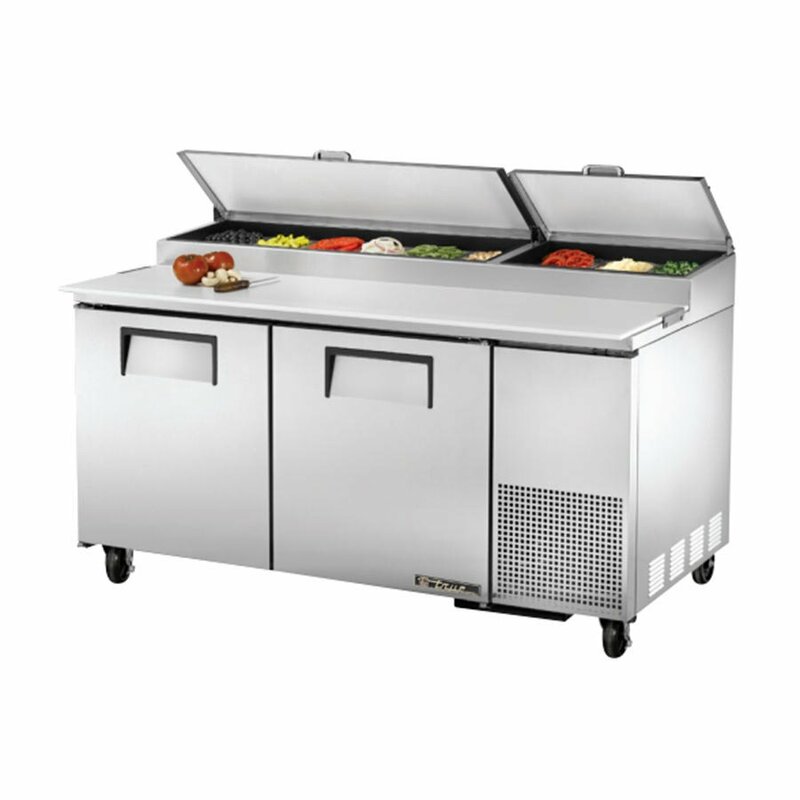 Our refrigerators are useful for most types of restaurants and catering companies. 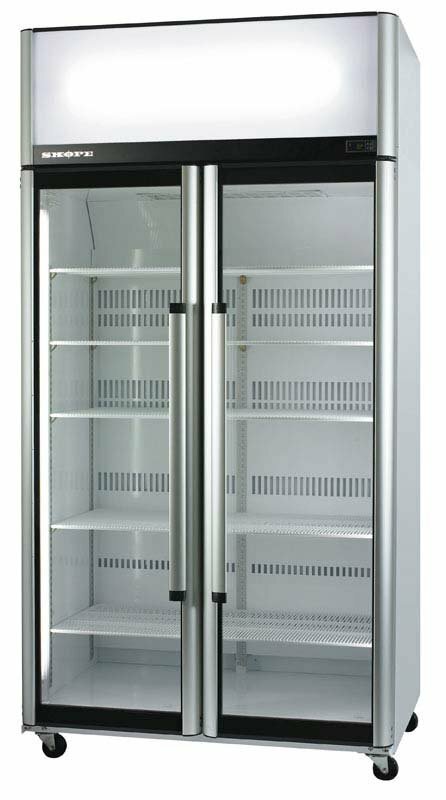 Preserve your food by freezing anything you need to save for later.